The name Clomantagh Hill is given by Ó Ceallaigh in Cois Feoire. The word mantach is usually applied to teeth. It means 'gummy' or 'gap-toothed'. Clomantagh is a parish in the barony of Crannagh. The Irish form of this name is An Chloch Mhantach [logainm.ie]. Has been called Killoshulan. Clomantagh Hill is the 1053th highest place in Ireland. 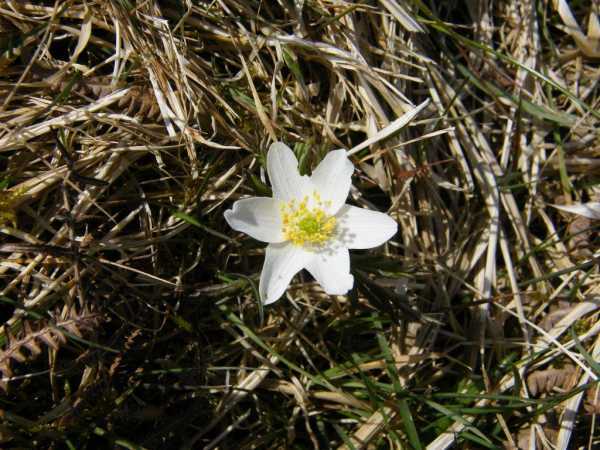 Picture from paddyhillsbagger : Mountain Avens?